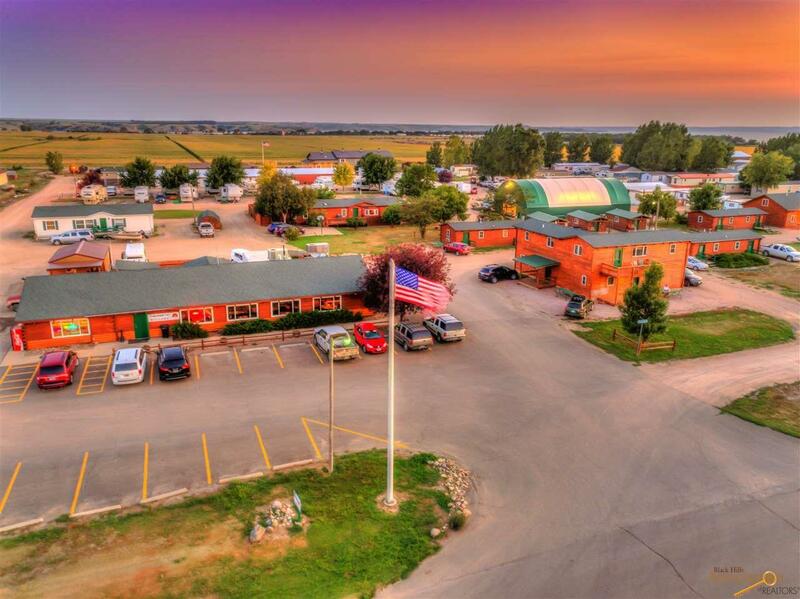 Are you an entrepreneur looking for a profitable fishing & hunting lodge? 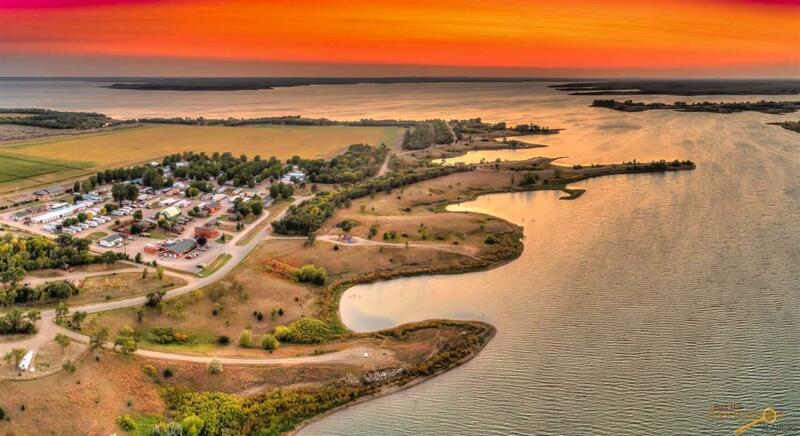 The Outpost is Lake Oahe's finest lodge overlooking Cow Creek Bay! 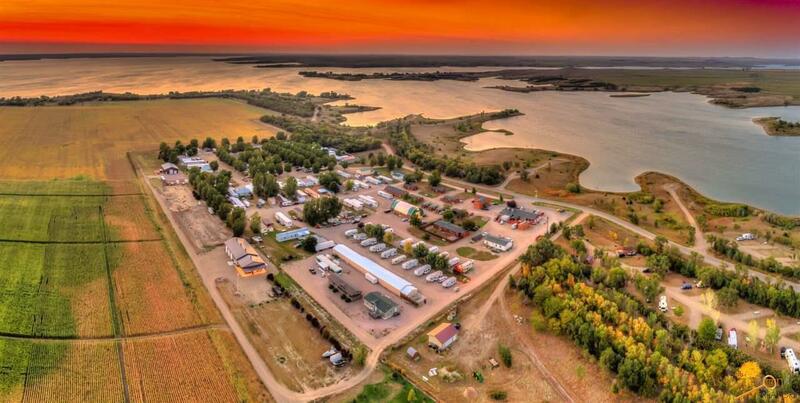 On 10 acres of land, it is located 15 miles North of Pierre. 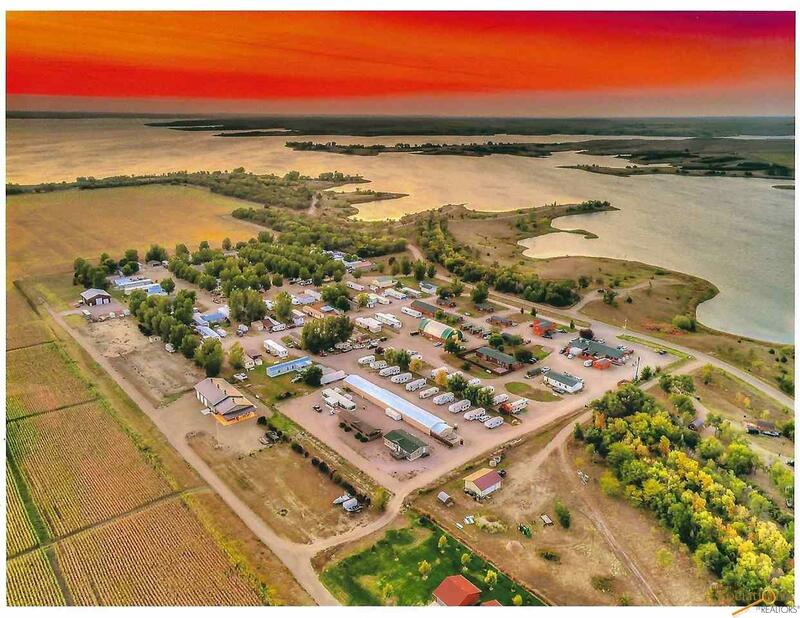 Along with the waterfront views, and the hunting/fishing guide services, the sale includes: fully operating restaurant, bar & casino, convenience store, event center for weddings & gatherings, 13 indoor boat storage units, 20 RV pads, 23 mobile home lots, & 64 occupancy nightly cabins, + more. The accommodations are clean & improved, & furnished with fun trophy mounts throughout. There is rural water, rural sewer, fiber-optic-cable & high speed internet. With multiple avenues of income, impressive ROI, 18 years of profitable operations, and too many details to list, this place is a well-oiled machine of business that will be an easy transition. The reservations for 2019 are filling up. The loyal customers book years in advance. Ask us about the excellent growth potential!